- Ayuda wants you to call first to do a phone screening, then they will set you up an appointment. - They are funded by a grant from Department of Labor out of Washington D.C.
- They hire low income persons. - For a single person income level is $13,000, and for a couple it's $17,500. - Specialties include Temporary, Temp-to-Full Time & Direct-Hire Placement of Clerical, Industrial, and Professional positions. - We are very enthusiastic about Work Ready certificates. Ex-Offender Program, Supported Employment, and Patient Assistance Program. - Contract Services: Janitorial Services, Commercial Groundskeeping, Warehouse Services, and Switchboard Services. 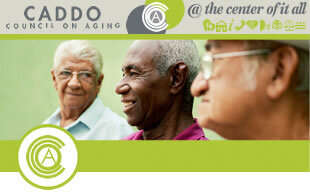 - For low-income seniors 55 and older, we offer employment counseling and place participants with the public.